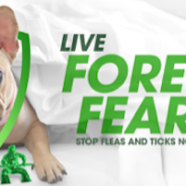 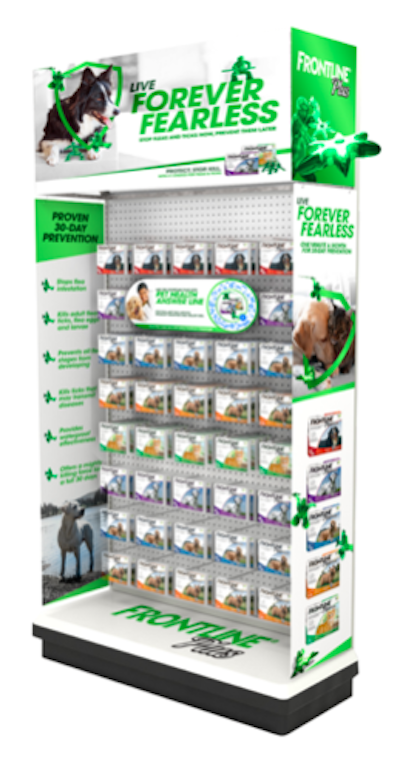 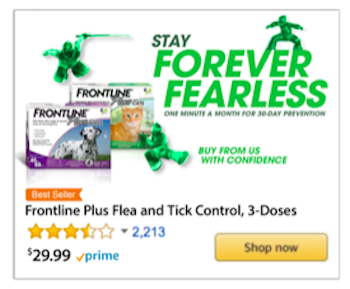 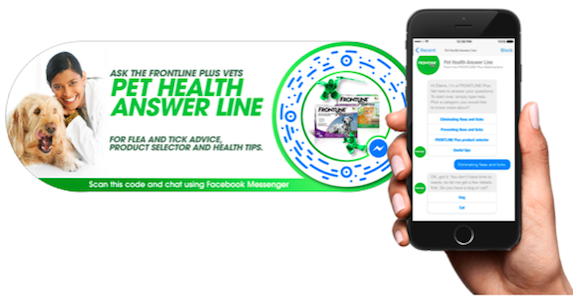 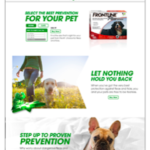 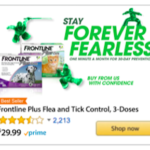 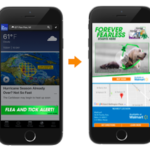 “Frontline Prevention Campaign” created for Frontline Flea and Tick Medication. 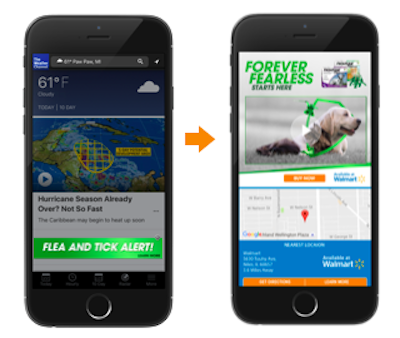 Staying relevant among lower-priced competitors after your patent runs out means creating a fully-immersive digital media and shopper campaign. 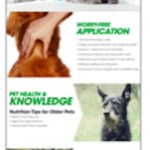 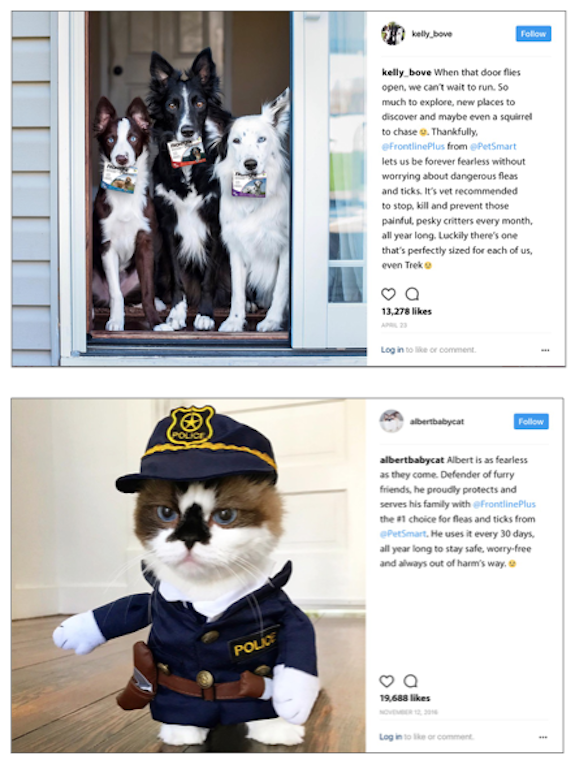 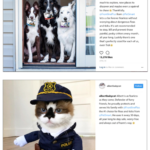 Instead of treating pets randomly throughout the year, we elevated the conversation to become all about prevention every month, all year long to let consumers be free to go anywhere with their pets. 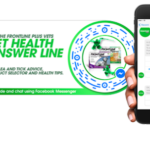  Program include mobile digital banners, social media influencers, store-specific components, Alexa Skills, Facebook Messenger Chatbots and Amazon A+ content.